Here is the proof, it is listed at one of the highlight features...so who thinking class action? It's listed as "coming soon" so I'm not sure if you can hold someone to that. Many products change before they are available to the public. I think you're SOL on your "class action." 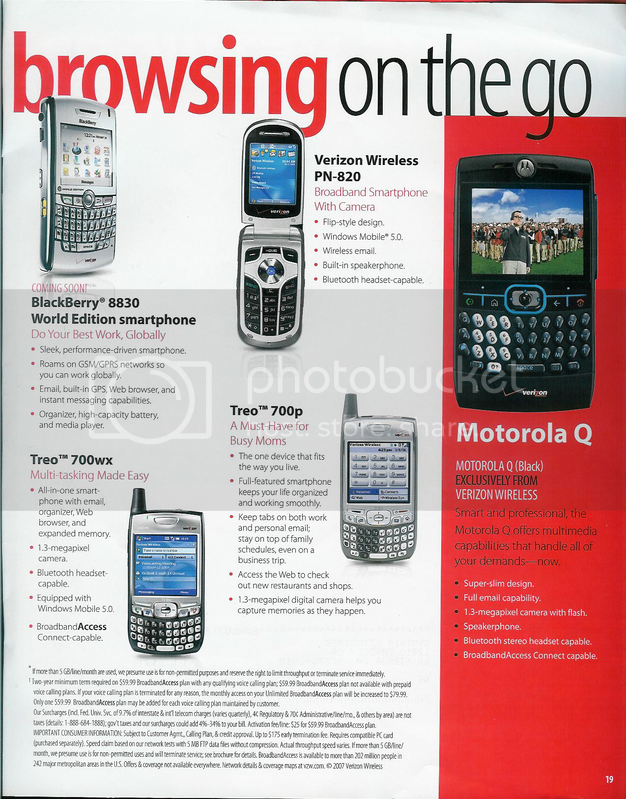 All of the other phones on the page also have GPS - for Emergency Services. But none of them have the GPS pointed out like the 8830. 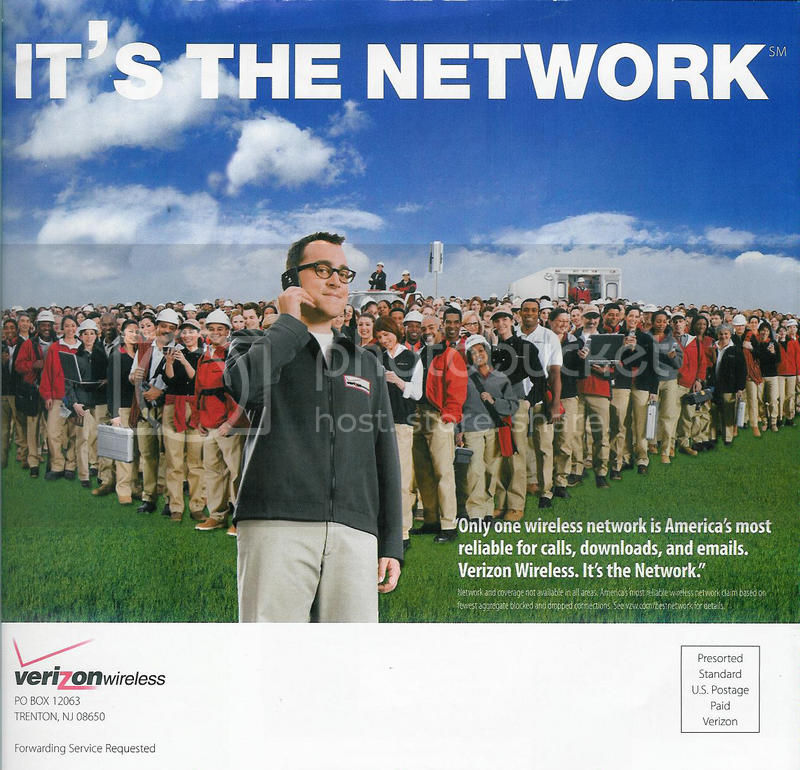 It would appear (at least in this ad) that VZW was attempting to point out something other than an Emergency Services GPS. And the only thing that changed in the GPS is Verizon's crippling of it. VZ Navigator not available to us Blackberry folks as of now. Rumors here and there about it becoming available to us, but when? Who knows - only VZW. I know I will prob hate Sprint but this crap is why I have switched. I have until Aug 2 to decide for sure. I am pleased with Sprint's service so far. yeah, coming from an ex-verizon employee, this is a recurring theme, VZW crippling whatever feature they can, and charge more for data than any other carrier out there in the country. I'm still never going to leave them though, they actually work in my house! Realize the ad only says "capabilities" which means it has the ability for all of the things listed, but it doesn't mean that they are included and enabled. you may have a point...anyone else care to comment?